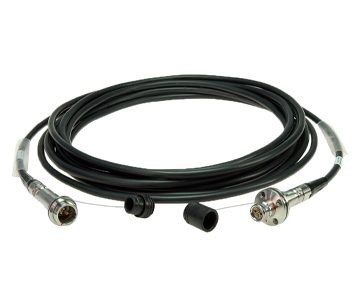 MultiDyne SMPTE Assemblies are SMPTE 304 compatibility for easy mating to industry standard broadcast fiber camera systems. As well as the MultiDyne Silverback, LightBox and BullDog. The rigorous qualification and intermateability testing program guarantees consistent and reliable results with all SMPTE compliant systems. 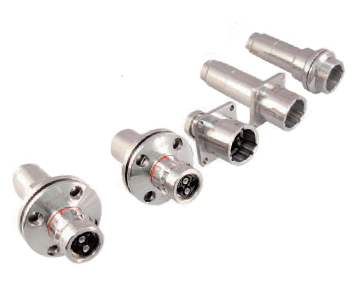 The connectors have an extra thick stainless steel shell that is more rugged than competitive products and a single part number makes ordering simple.